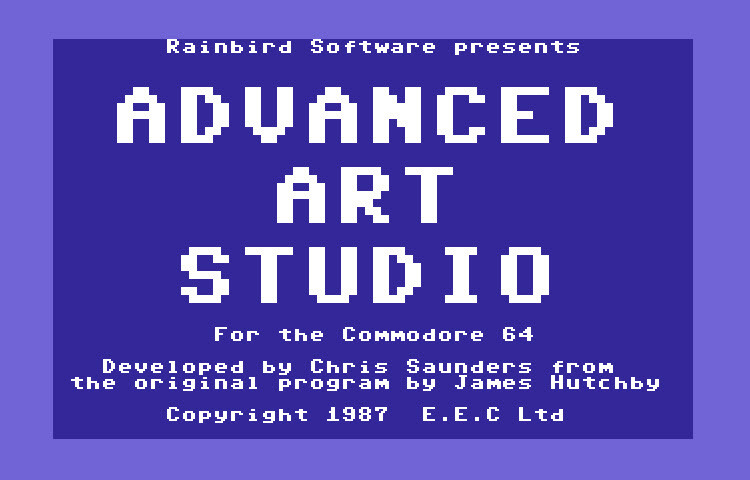 Rainbird Software, (c)1987 by E.E.C Ltd. 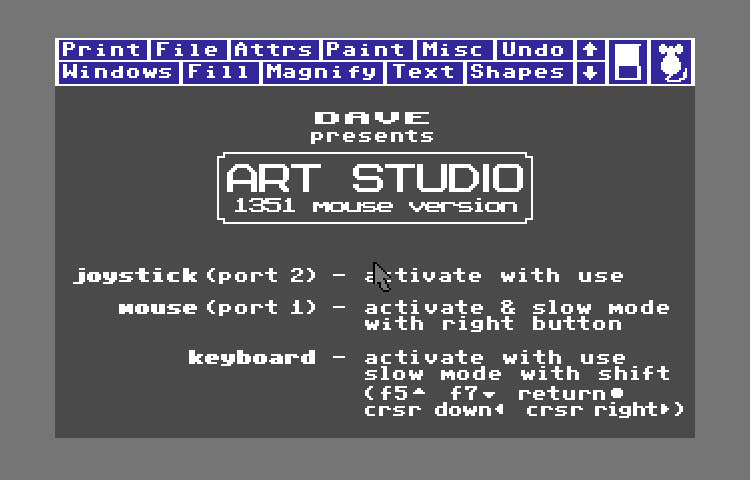 This is v1.3 of the highly regarded hi-res paint program Advanced Art Studio. This version only supports joystick controls. 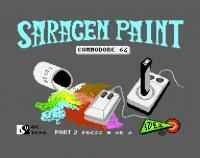 This is by far one of the best hi-res paint programs I have run across. The 1351 mouse control makes this program easy to use and there are a ton of features including custom fonts and printing. 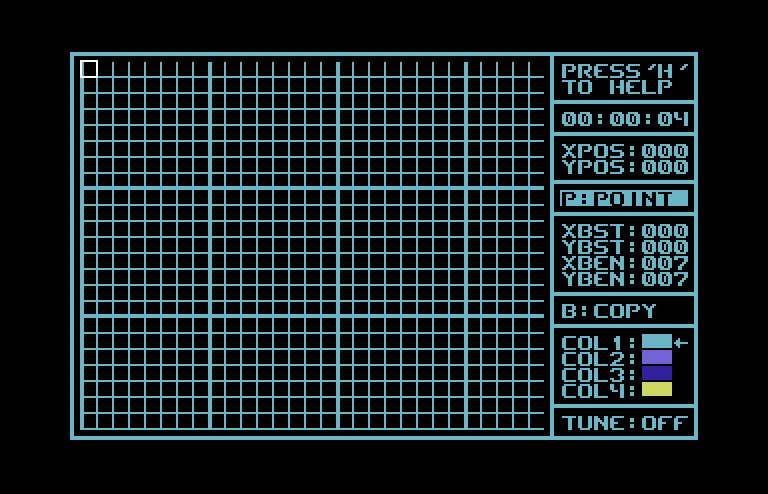 Colorez-128 v2.0 is a hi-res graphics package designed for the Commodore 128 in 80 column mode. 1984 written by Garry Kitchen, cracked by Stellar Storm - Designers Pencil is a hi-res drawing package. Coded by ASP of Black Mail - FLI Graph is one of the earliest FLI Picture editors. Funkpaint is a multi format editor supporting hires, multi, multicolor interlaced and DTV pictures. 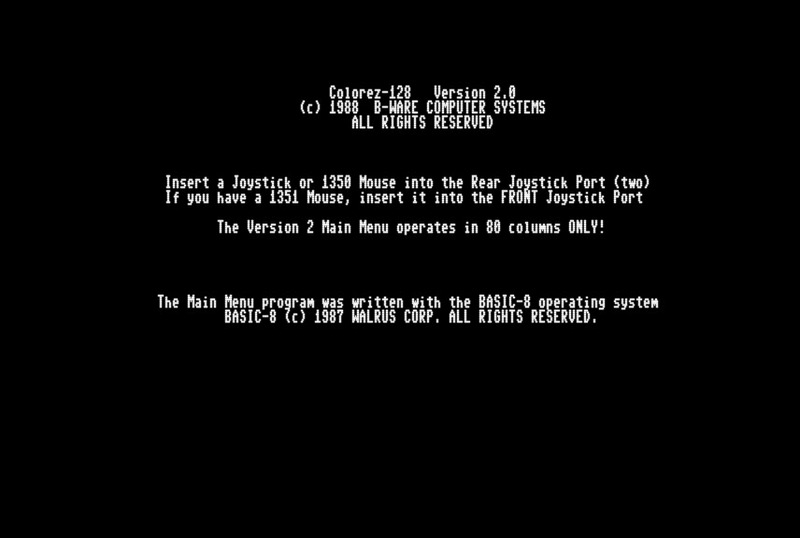 It runs on a Commodore 64/128 or DTV and supports various input devices and memory expansions. 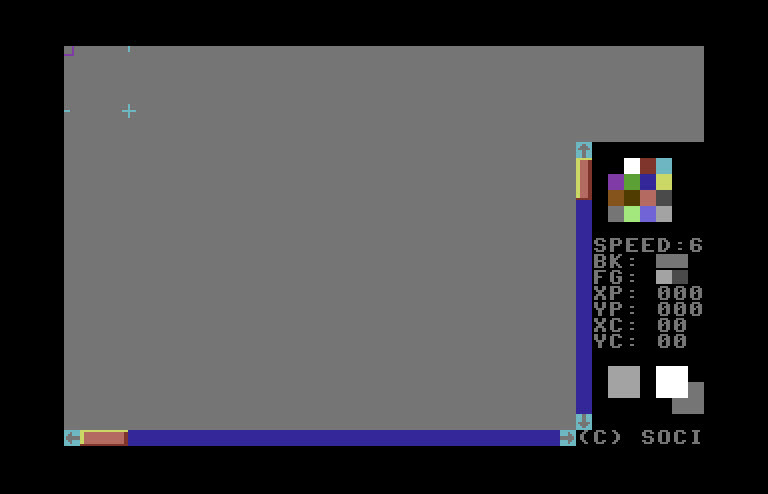 The disk image contains versions of the program for C64,C128 and DTV. Also included in the archive is a PDF version of the manual. 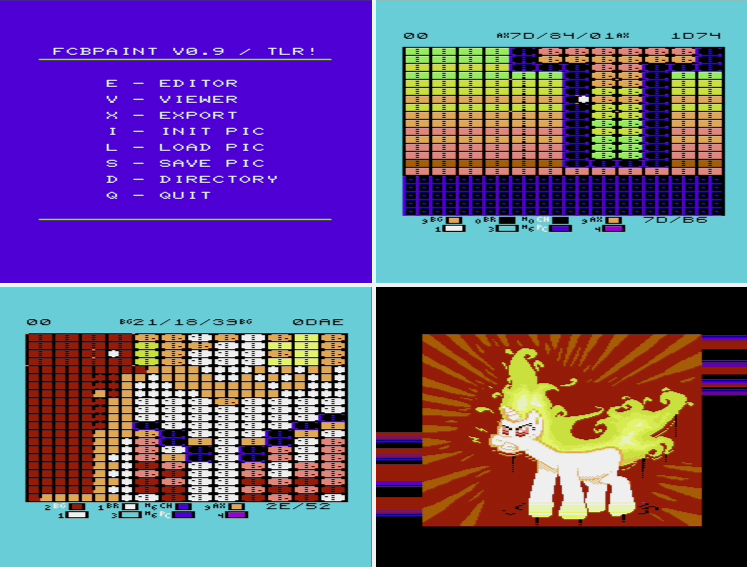 Funkpaint is a multi format editor supporting hires, multi, multicolor interlaced pictures. It runs on a Commodore 64/128 and supports various input devices and memory expansions. 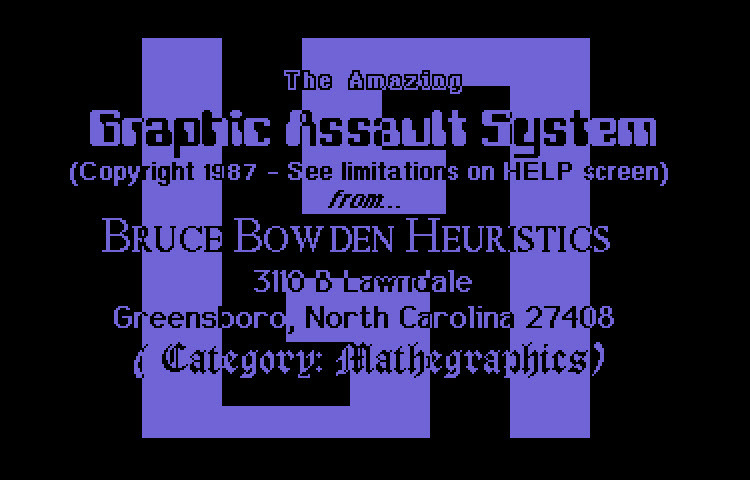 1987 by Bruce M. Bowden. Version two of GAS 128. Much more polished than V1 but still doesn't fit into a particular category. 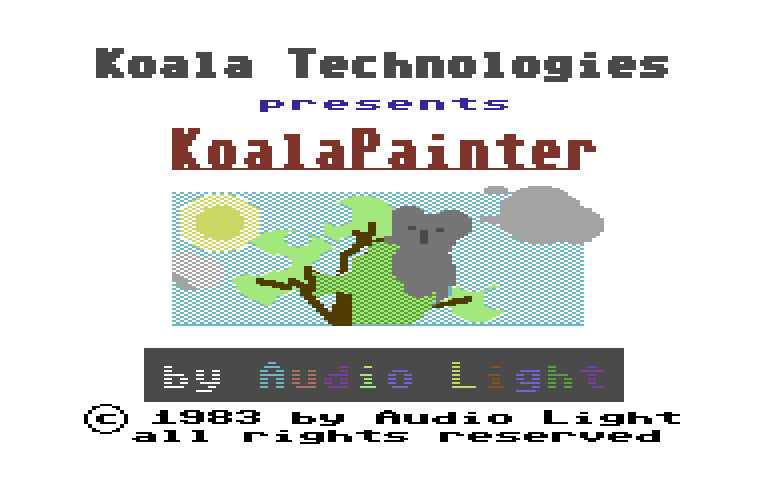 Koala Light Pen Painter - Released in 1983 by Audio Light. Obviously this program requires a light pen and a crt monitor to work. 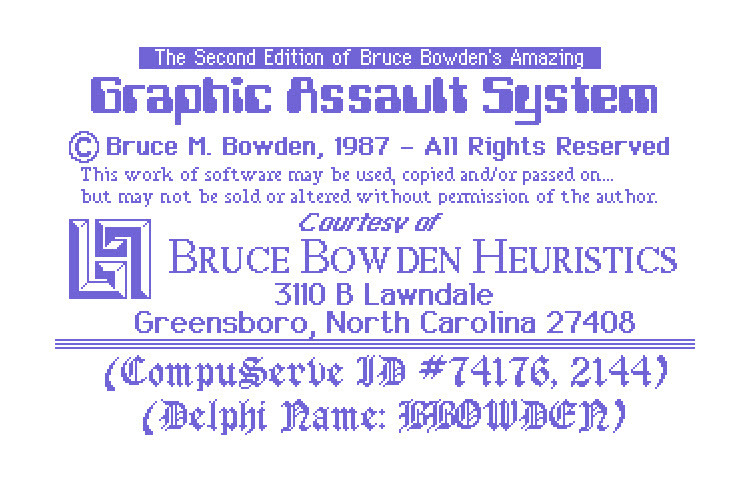 Included on the disk are several sample graphics files. 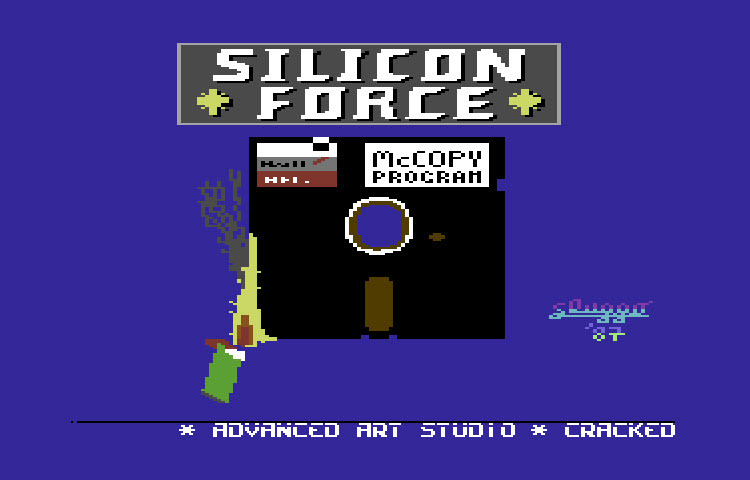 Cracked on 1/12/87 by The Silicon Force. Pretty nice drawing package, but the joystick controls are brutal. FYI, this is a single file version without any of the extra fonts, etc. I'd skip this version unless you are a collector. Paint Magic by Mark Riley, cracked in 2001 by Jedi (although I doubt there was much cracking involved). This is a fairly simple and straight forward hi-res graphics editor that is pretty easy to use. 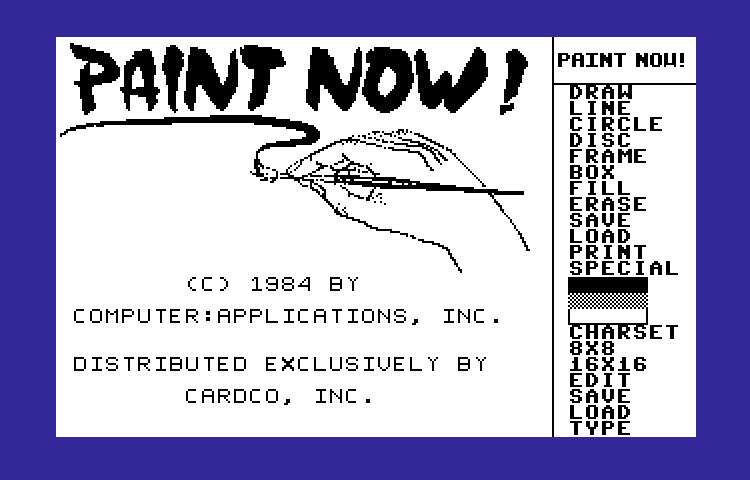 This version of Paint Now! 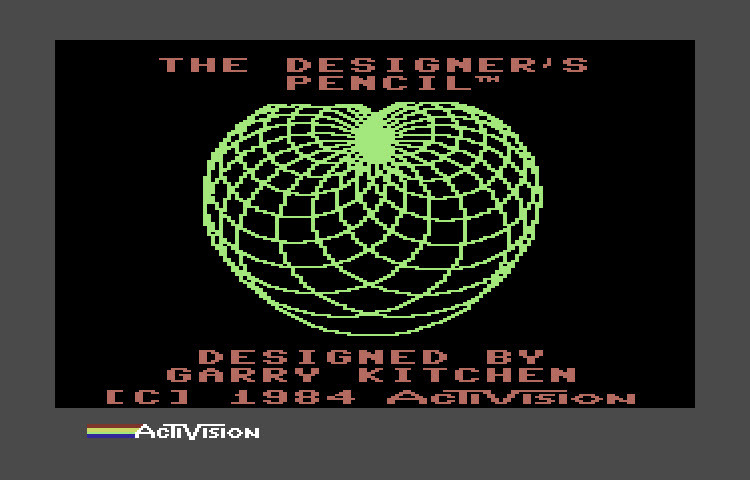 is basically the same as the other version on this site except that it has some different pictures on the disk and it doesn't have an intro screen that offers the option to load Graph Now, which doesn't work on either disk. 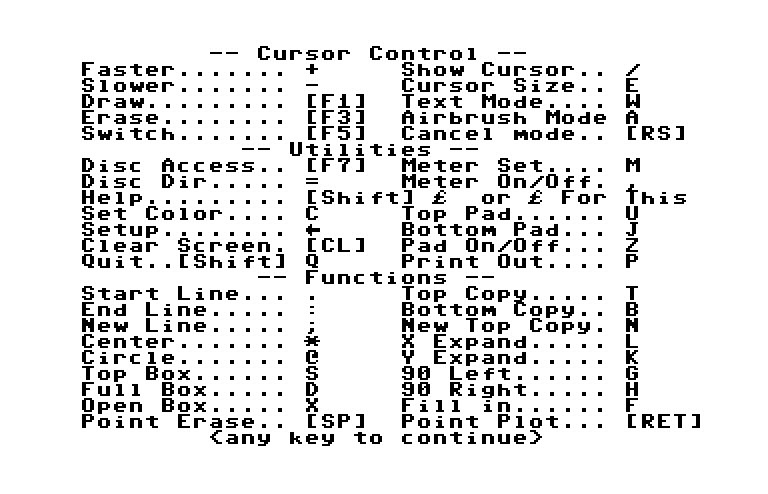 1984 by C. Heilman - Pdraw is a high resolution graphic screen editor with pop-up menus and keyboard commands that control over 42 actions. Docs are on disk. Super Hi-Res Editor 1.2 is a... uh... well not really sure. Doesn't really look like a hires editor but more like a character editor. No docs and Google search again turns up nothing. Guess the guy that wrote this was to lazy to document it other than the in program help.